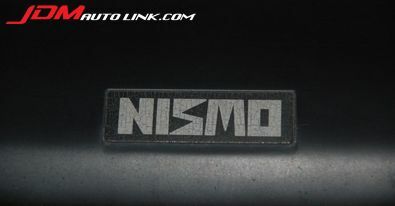 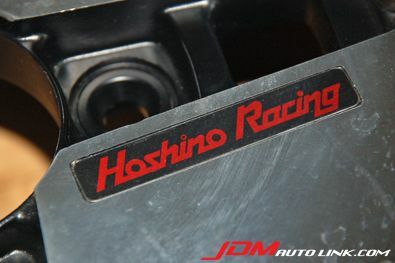 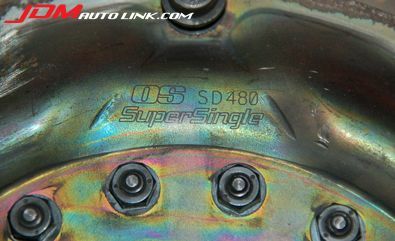 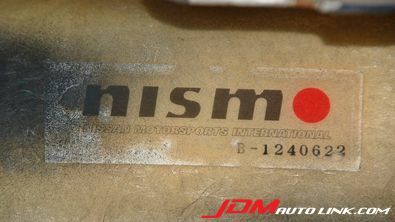 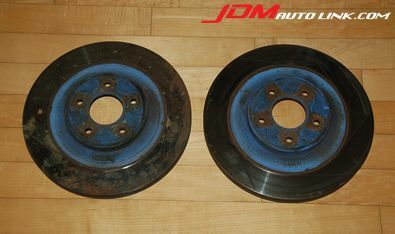 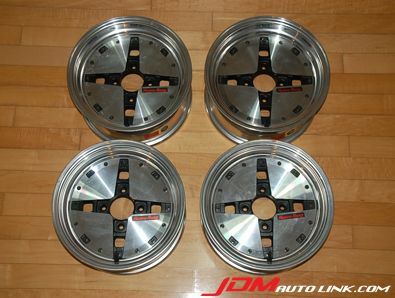 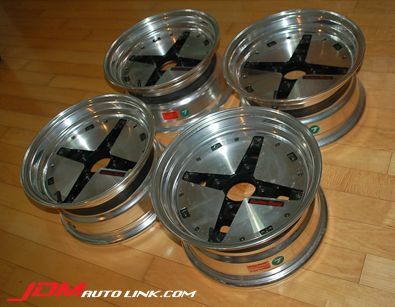 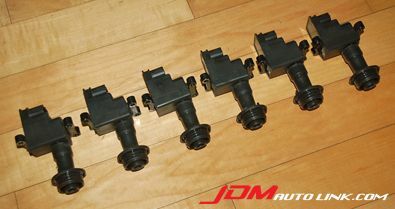 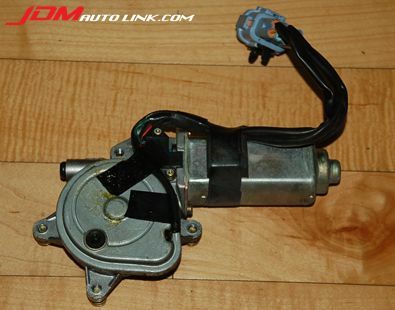 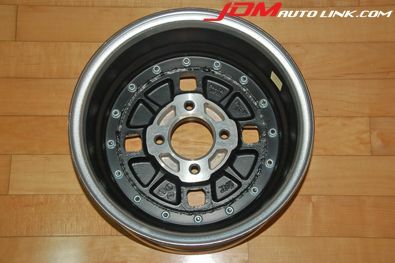 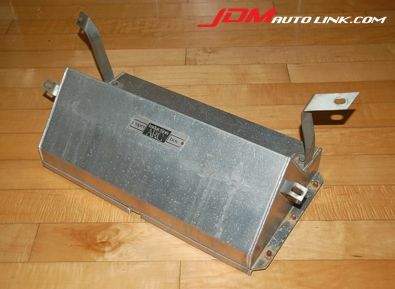 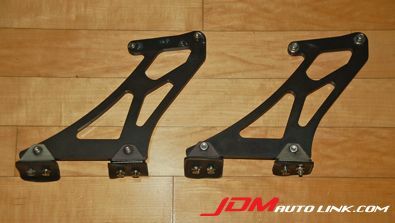 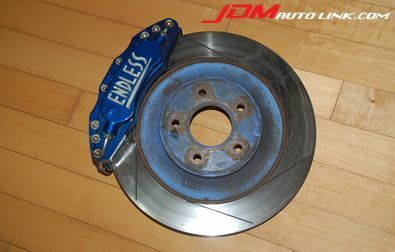 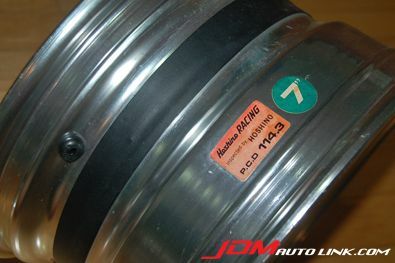 Excellent condition Endless System Inch Up Brake Kit (6 pot) with brackets to fit the Nissan Skyline R34. 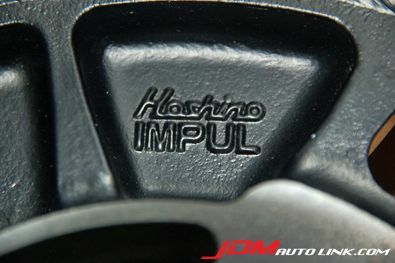 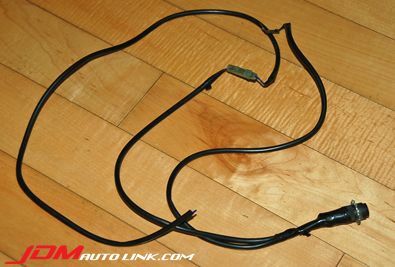 True plug and play to boost up your braking capabilities. 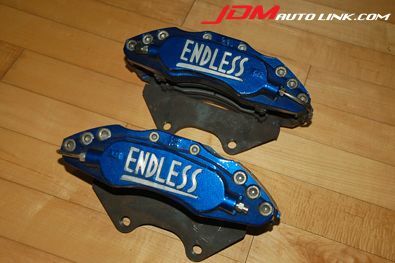 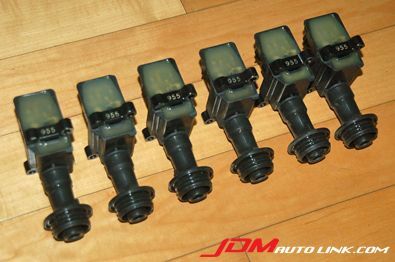 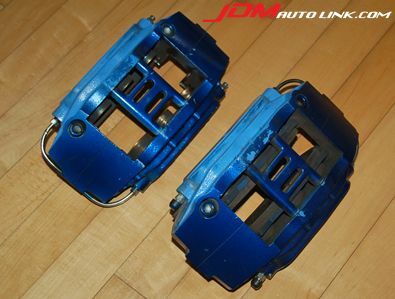 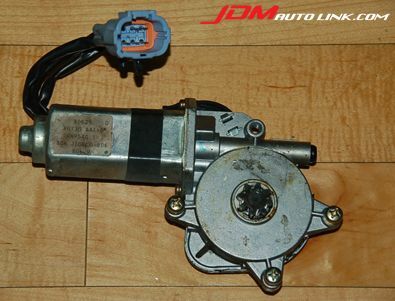 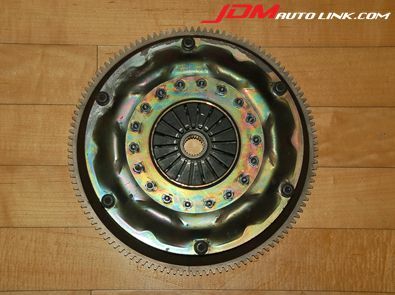 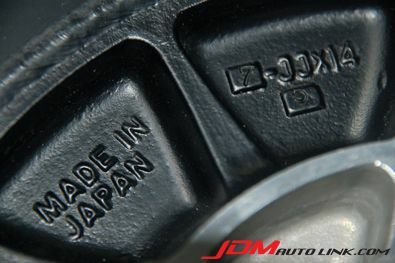 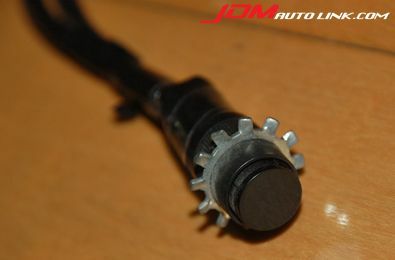 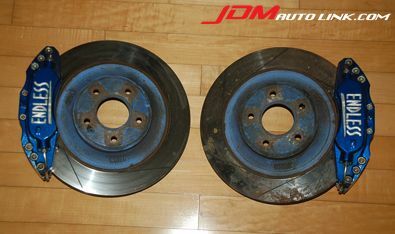 Email us at sales@jdmautolink.com if you are interested in this set of excellent brakes. 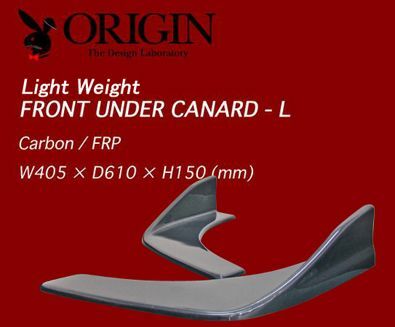 We have a brand new Origin Front Under Canard. 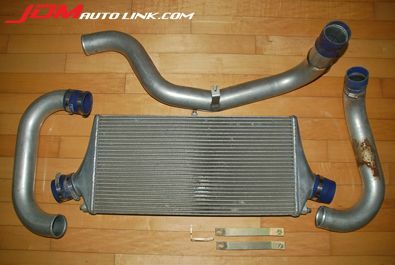 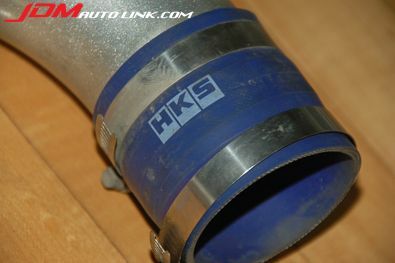 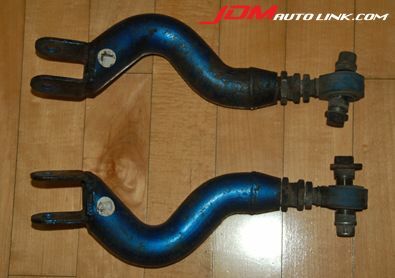 The canards are made from FRP and are of universal fittings. 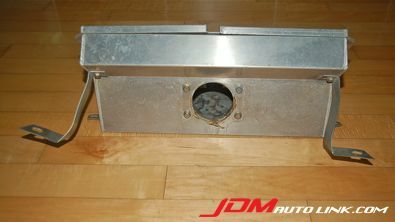 The canard measures 405mm (Width) X 610mm (Depth) X 150mm (Height). 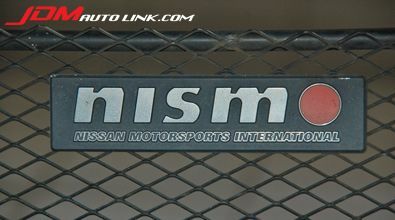 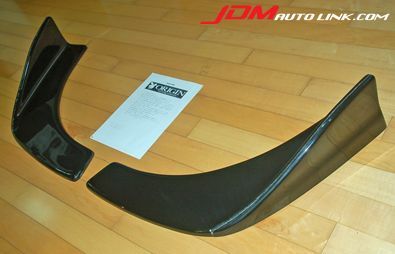 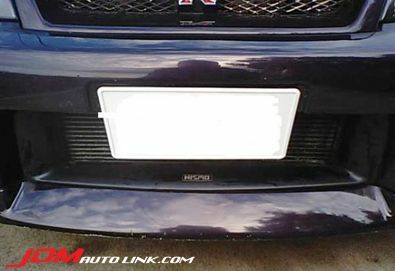 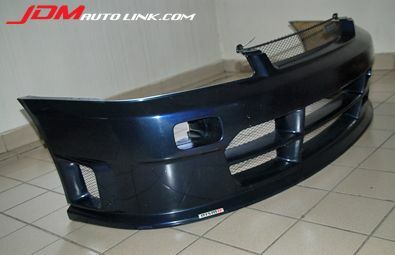 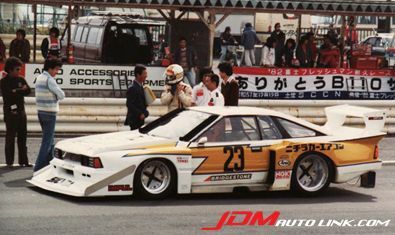 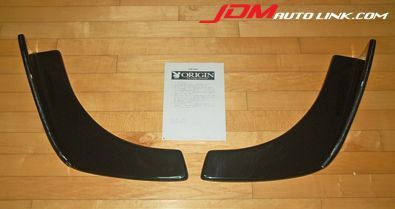 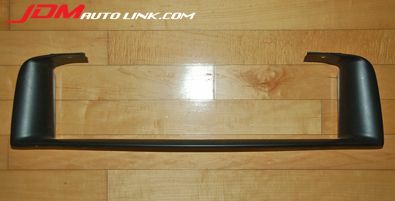 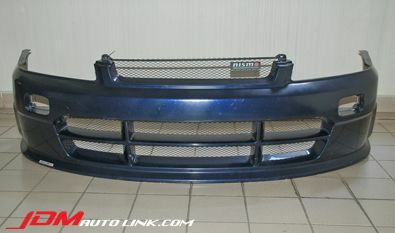 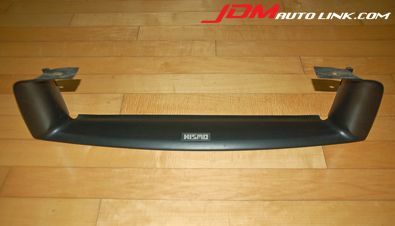 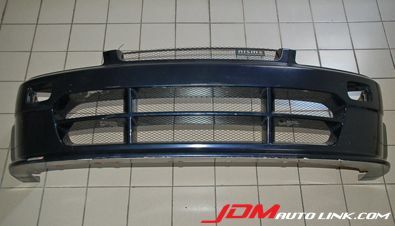 Via fitment of these Origin canards, the aerodynamics of your car will be improved. 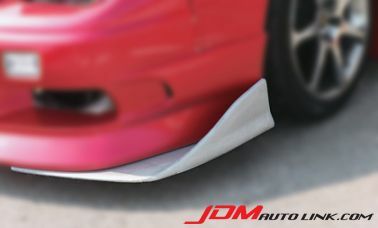 The canards are designed to create downforce which stabilises the car during cornering, and increases traction. 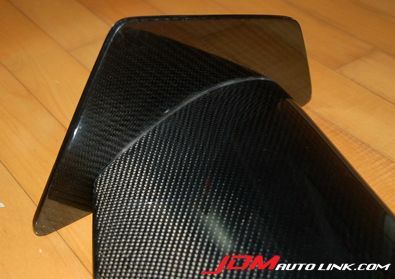 In addition it also looks great! 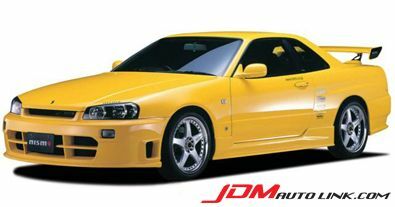 visually! 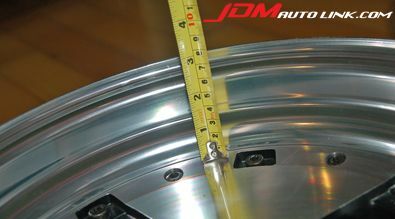 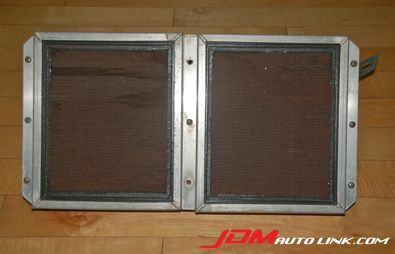 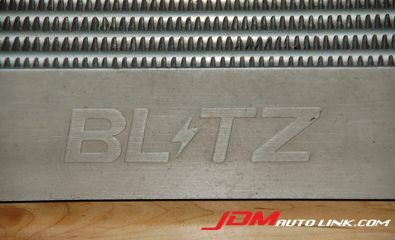 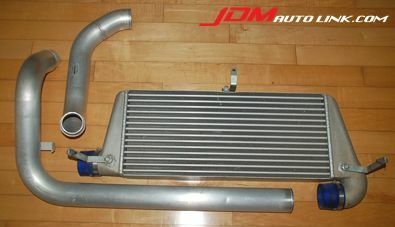 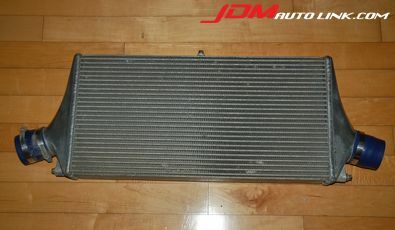 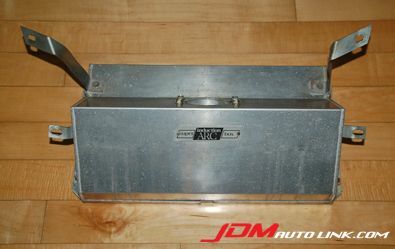 Do email us at sales@jdmautolink.com should you be interested on this item.